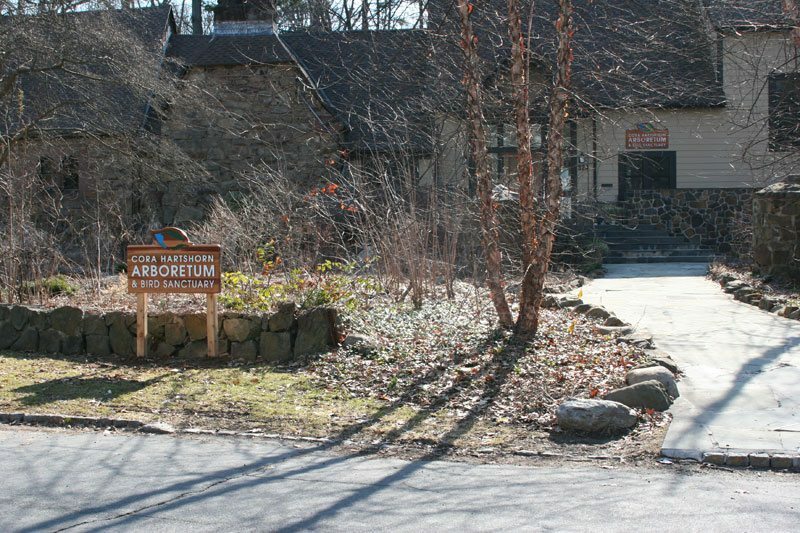 The Arboretum is located on a residential street and has no parking lot, so in order for us to be good neighbors it is important that all visitors follow a few simple parking rules. There is never any parking allowed on the side of the street opposite the Arboretum (this is a township ordinance). There are three no parking areas on our side of the street clearly marked with yellow lines and signs. These should not be used for drop off or pick up, even if you wait in your car. The best way to approach the Arboretum is to turn on Lupine Way, which is a right just before you reach the Arboretum building, and go around the block so you approach our building on the “correct” side of the street. This avoids “K” turns in the middle of Forest Drive S. and using our neighbors driveways. Thanks so much. Visitors to the Arboretum come and go but our neighbors live here all the time.